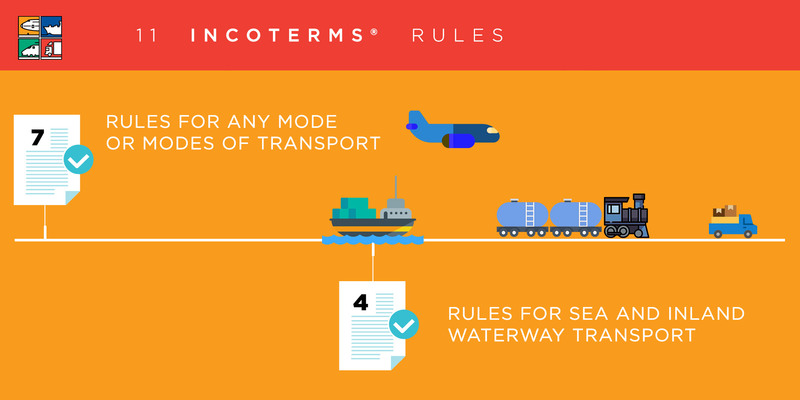 What are the Incoterms® rules? 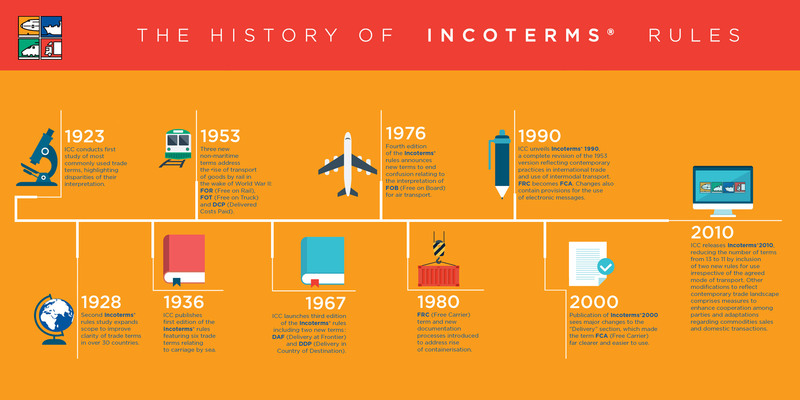 How are the Incoterms® rules properly used? 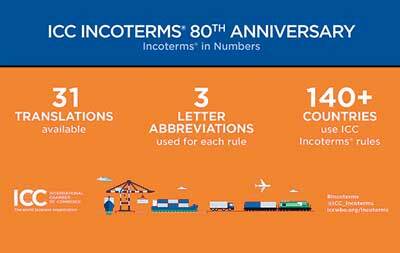 Where do you find the Incoterms® rules? 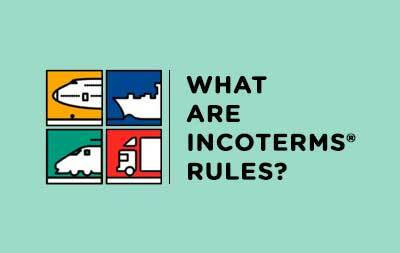 Who is bound by the Incoterms® rules? 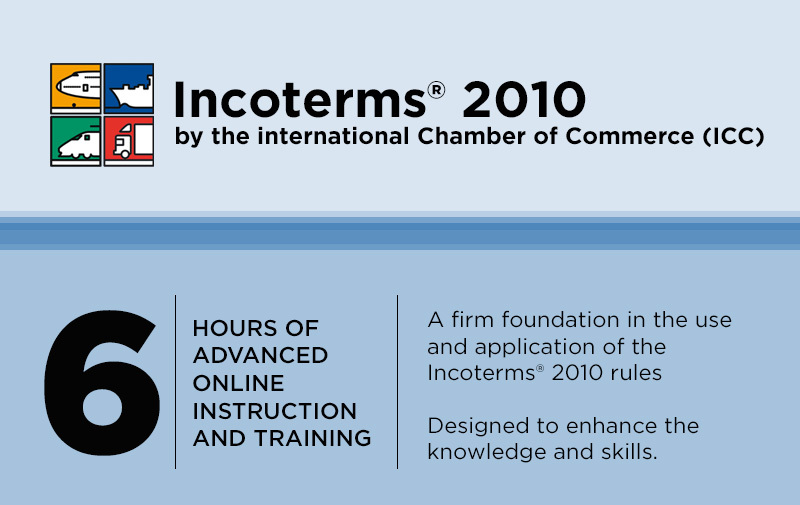 Why should importers and exporters use and understand the Incoterms® rules in detail? 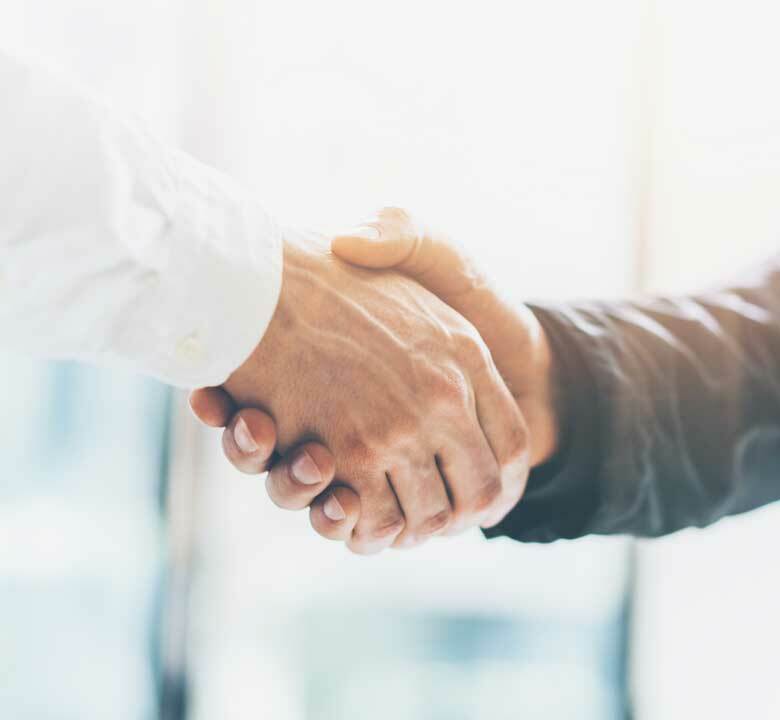 The ICC Commission on Commercial Law and Practice (CLP) develops ICC model contracts and ICC model clauses which give parties a neutral framework for their contractual relationships. 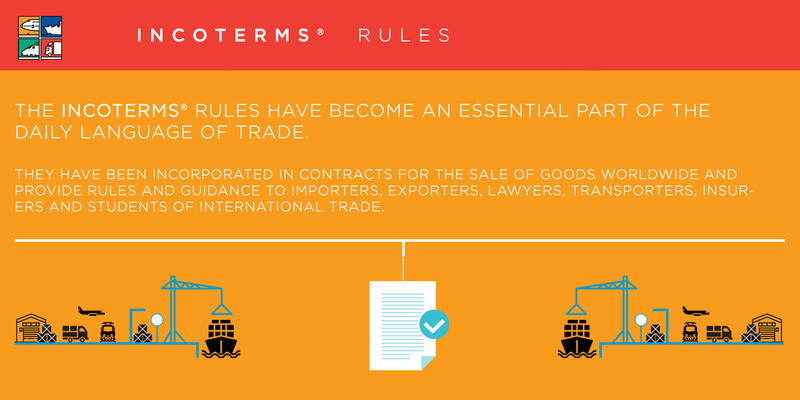 For example traders may wish to rely on a single contract that is specifically adapted to export instead of exchanging the form documents (the pro forma invoice or purchase order) approach. 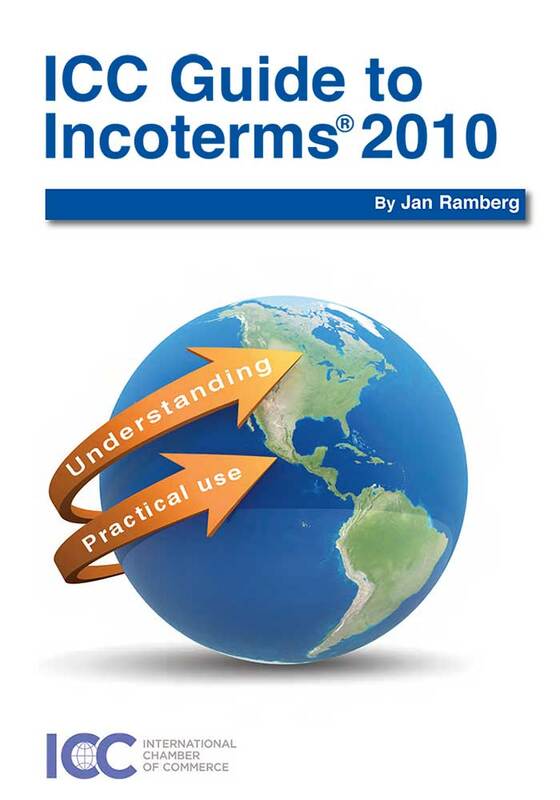 In such cases, a model contract (such as the ICC Model International Sale Contract) may be useful. How to use a Model Contract? 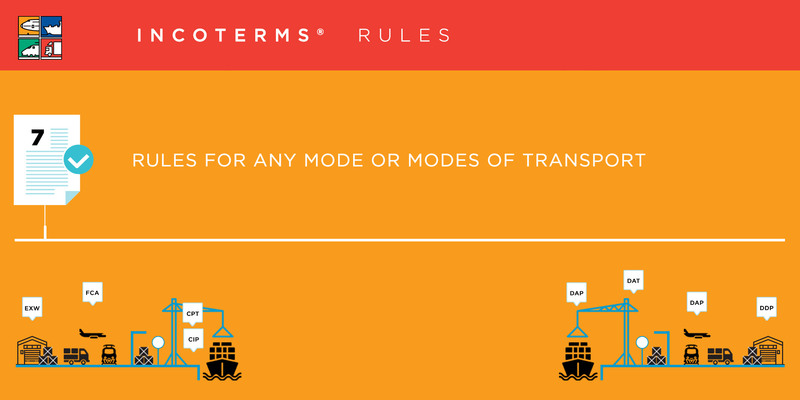 One way to use the model contract is to use it "as is". 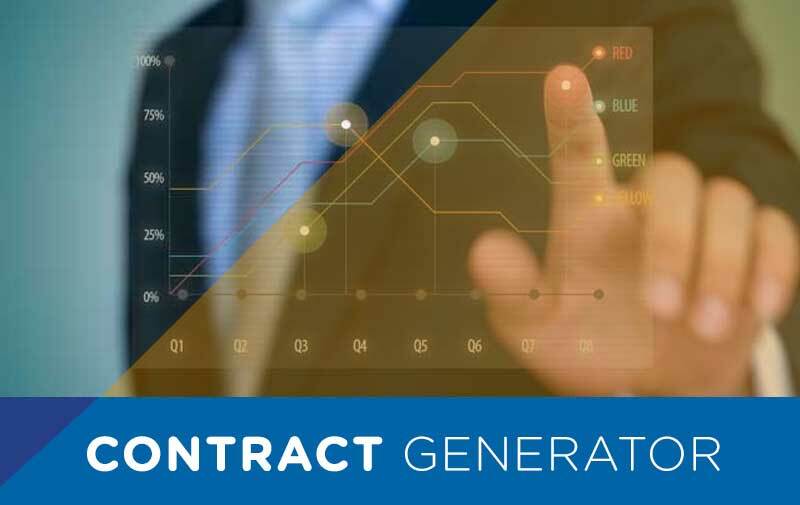 The trader simply fills in the spaces provided for specifying the contract details: buyer/seller, description of goods, price, payment method, delivery and dispute resolution (among others). 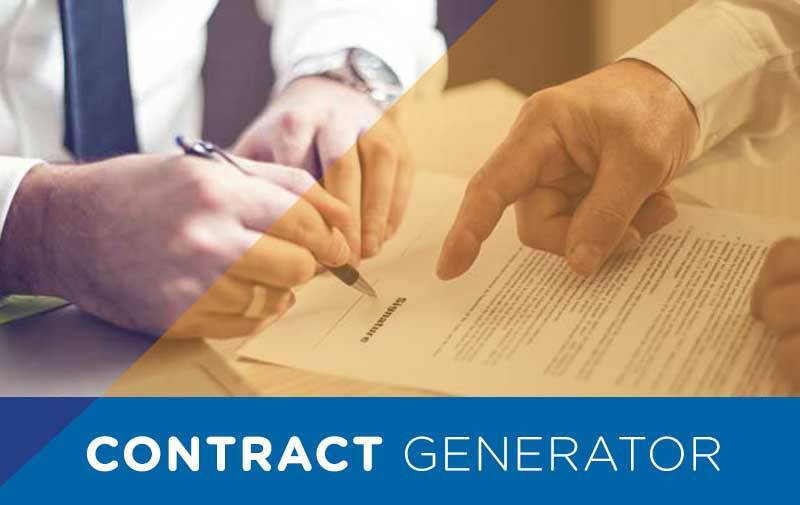 Another option is to use the model contract as a source of inspiration or reference document when drafting the firm's standard forms or general conditions. 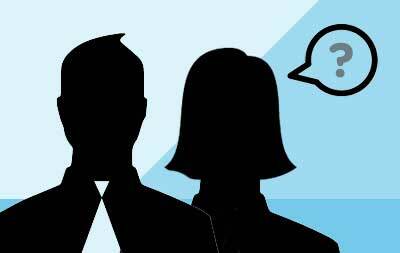 Yet another option is to use the model contract as a negotiating tool. 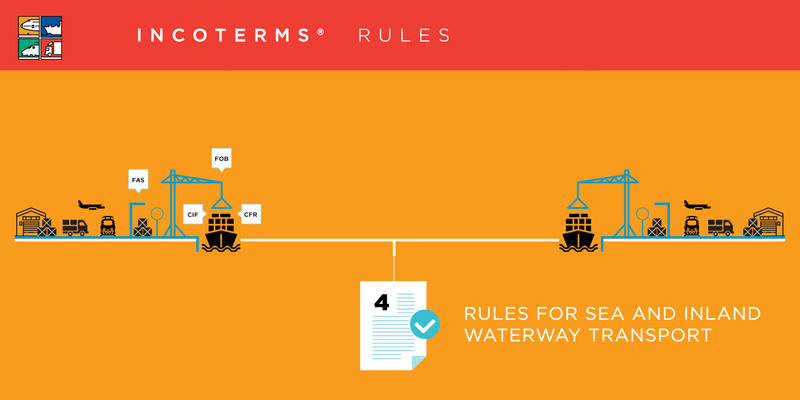 When one party presents a clause that is difficult or objectionable to the other, reference to the more balanced approach in the model contract may help the parties to reach a compromise. 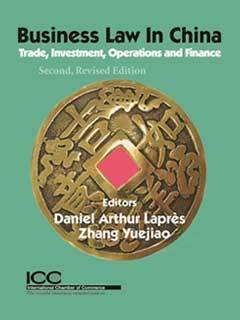 Business Law in China brings together practitioners and scholars from China and other countries to create a unique work of compilation, analysis and assessment of the current state of Chinese business law. 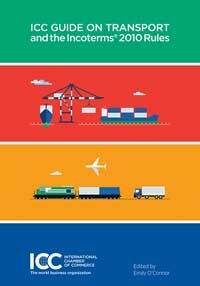 Corruption has a corrosive impact on international business. 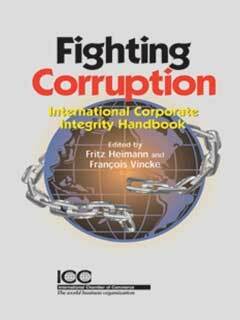 Fighting Corruption lays out the problems and offers practical solutions on how to attack commercial dishonesty at its source. 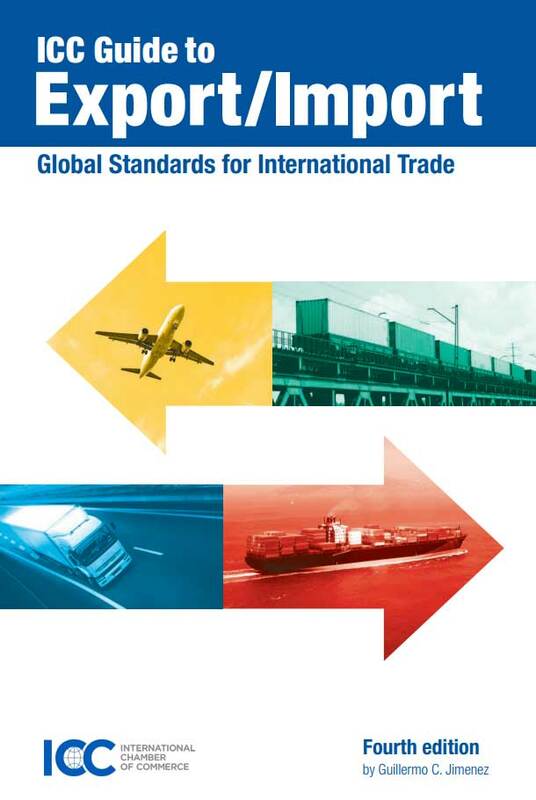 In the third edition of this highly acclaimed volume, ICC experts offer solutions to combat this scourge of global trade and investment. 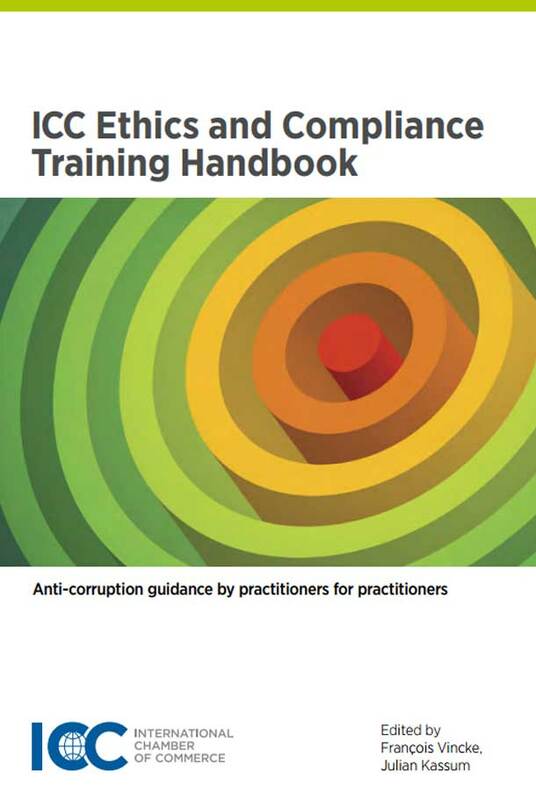 The ICC Ethics and Compliance Training Handbook sets out the challenges which large, medium-sized and small companies have to overcome as they build and put into action their corporate compliance programme. 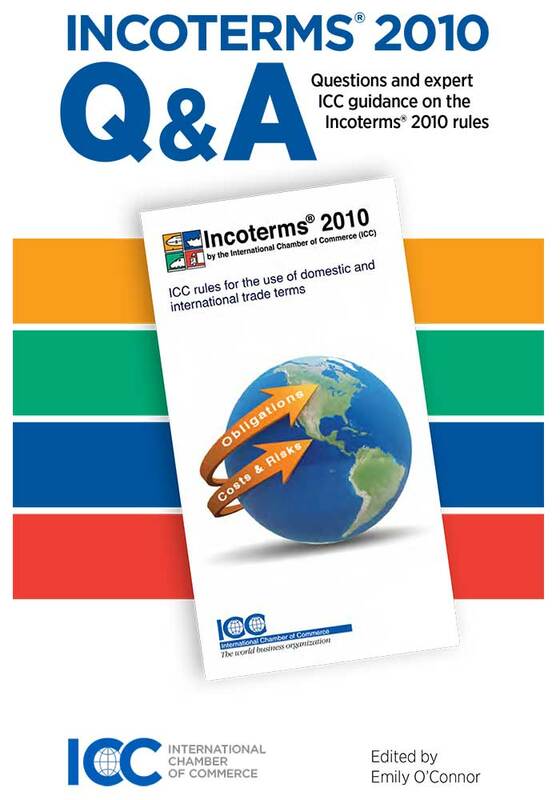 The ICC Guide to Export/Import is all you need in order to succeed in international markets. 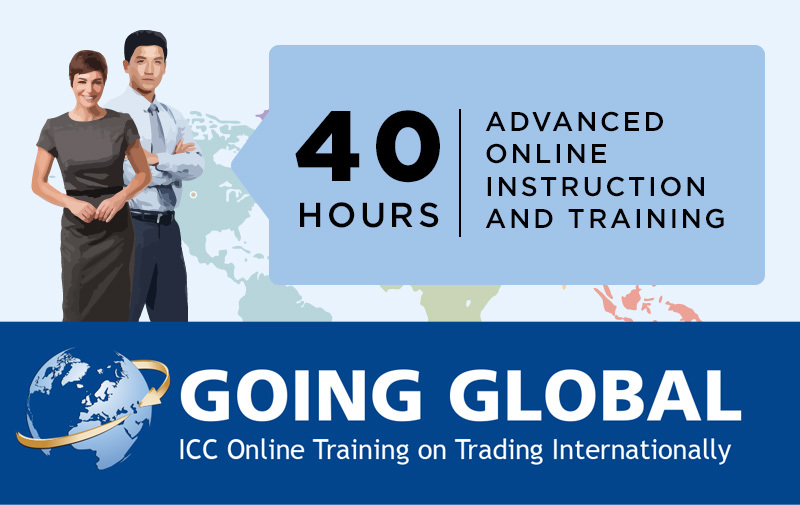 This easy-to-understand introduction to international trade is at the same time a detailed handbook for the experienced practitioner. 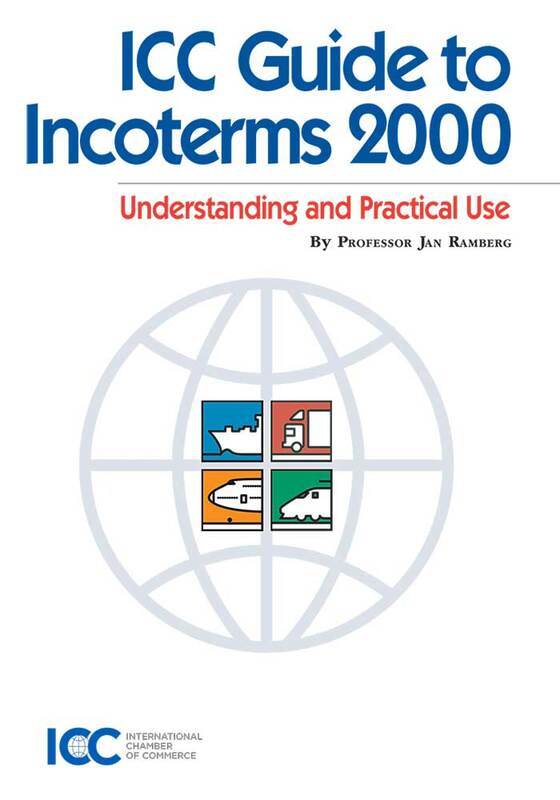 Completely updated, the fourth edition of this much acclaimed volume contains an extended analysis of new rules and regulations including ICC’s Incoterms® 2010, URDG and others as well as crucial topics like online documentation and e-commerce, customs and intellectual property.